Ocean Jasper comes in many colors. This healing crystal is harvested at low tide in Madagascar, which naturally gives it strong ties with the ebb and flow of the ocean. 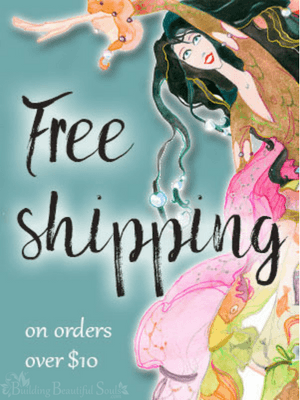 When waves of weariness or sadness threaten to engulf you, give those feelings to the outgoing tide. 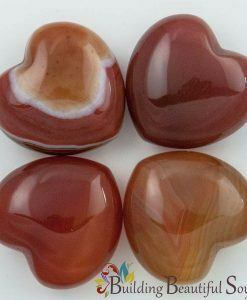 Then with the incoming tide accept Ocean Jasper’s joyful nature. 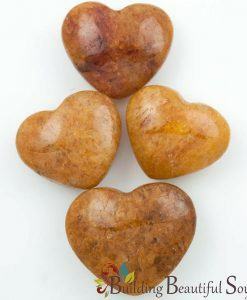 This heart-shaped healing stone is excellent for improving teamwork between people. The keynote is mutual respect and an equal balance of both work and the rewards that follow. 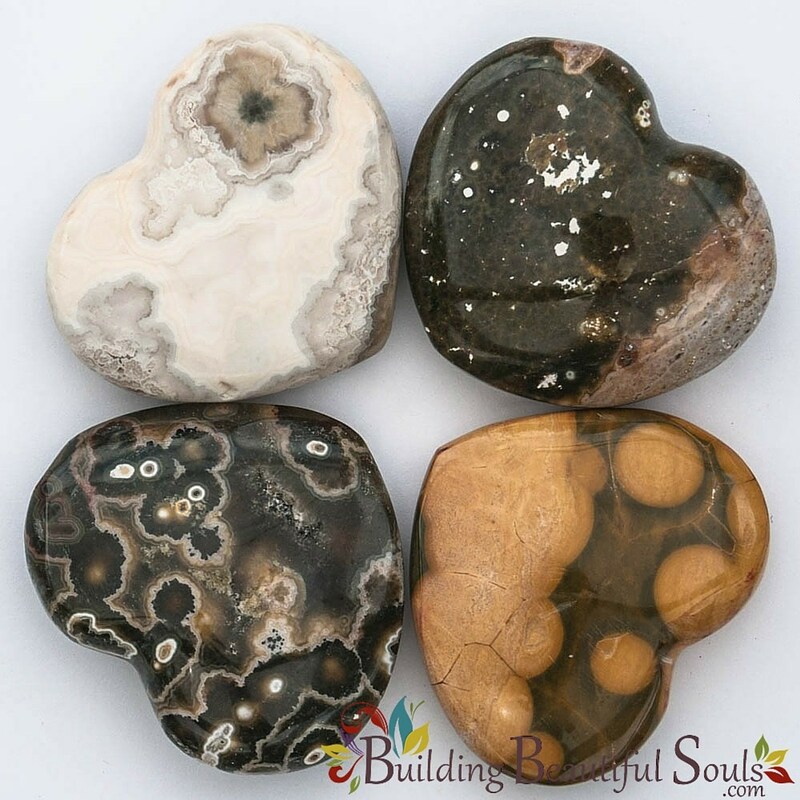 Additionally, when you’re feeling a little down, Ocean Jasper dispels that negativity and reminds you of life’s beautiful little things that we sometimes take for granted. Need some fresh perspectives and improved discernment? 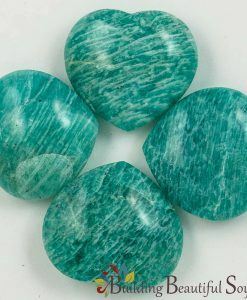 Ocean Jasper assists with that too. 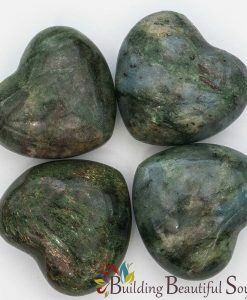 If this stone were a song, the lyrics would be, “don’t worry; be happy!” Healers and light workers can use this for clearing a person’s bad “vibes” so that they can accept the working more readily. 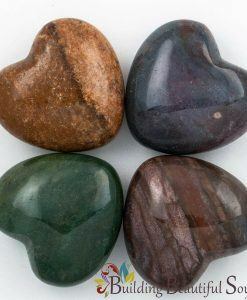 To boost this healing stone’s overall effects combine it with Clear Quartz.